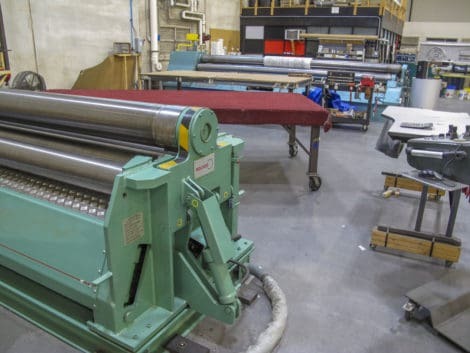 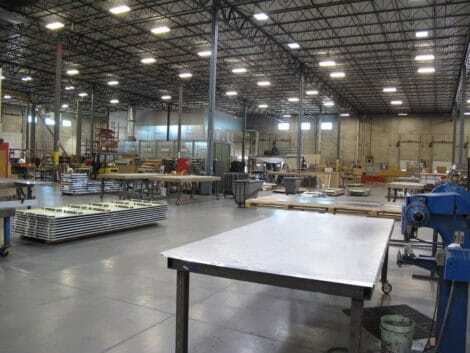 Metal Design Systems, Inc. currently occupies 125,000 square feet of floor space in our facility. 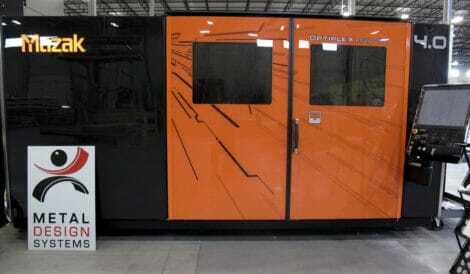 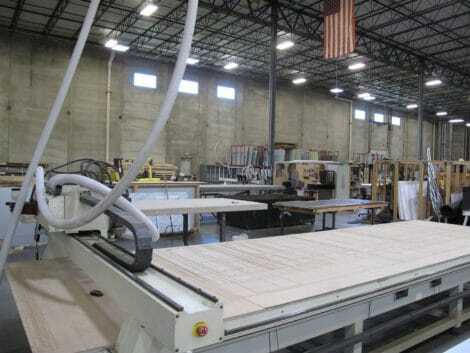 We have top of the line people and the tools necessary to fabricate world class panels and material. 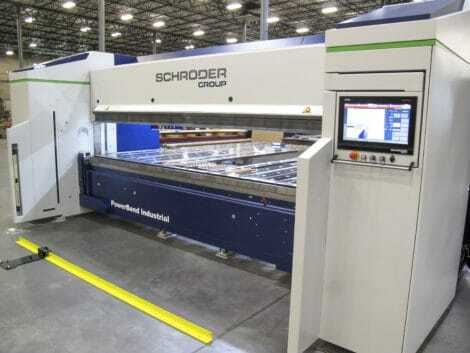 Download the resource to learn more about all of these machines capabilities.